Home / Unlabelled / Chris King feat. 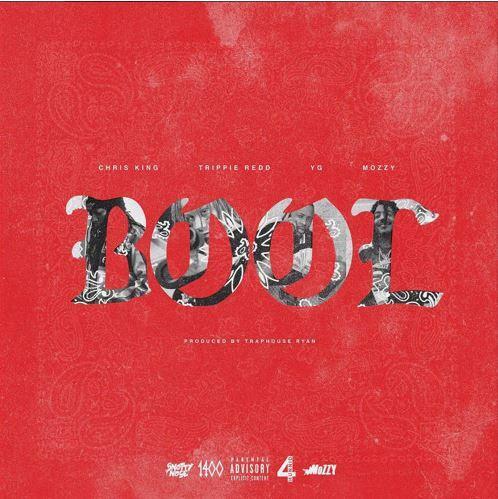 YG, Trippie Redd & Mozzy - "Bool"
Chris King feat. YG, Trippie Redd & Mozzy - "Bool"